My server is a RedHat Enterprise Linux 6.5 Server VirtualBox VM with the latest updates. 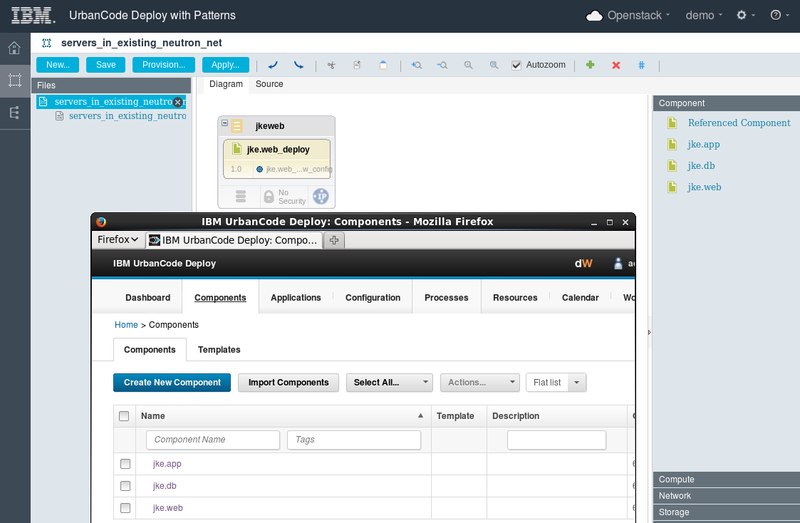 For reference the IBM software part number is IBM UrbanCode Deploy with Patterns 6.1.0 Multiplatform English (CIZT6EN). Since I already have an OpenStack HEAT engine and Keystone service running I use the steps in Extending existing Heat engines, skipping step 10 as I don’t want to connect to EC2 just yet. Once the HEAT plugins have been copied over and the engine and API service restarted I can see the set of IBM resource types. I also have a MySQL instance (Ver 14.14 Distrib 5.1.73) so I follow the steps in “Before you Begin” in the “Installing the design server” topic to create a new database for UCDP. Having made those changes I run install.sh following the instructions at “Installing the design server“, choosing not to have the installer connect to UCD for now. Following the instructions at “Creating OpenStack Identity service authentication realms“, I login using “ucdpadmin/ucdpadmin”. 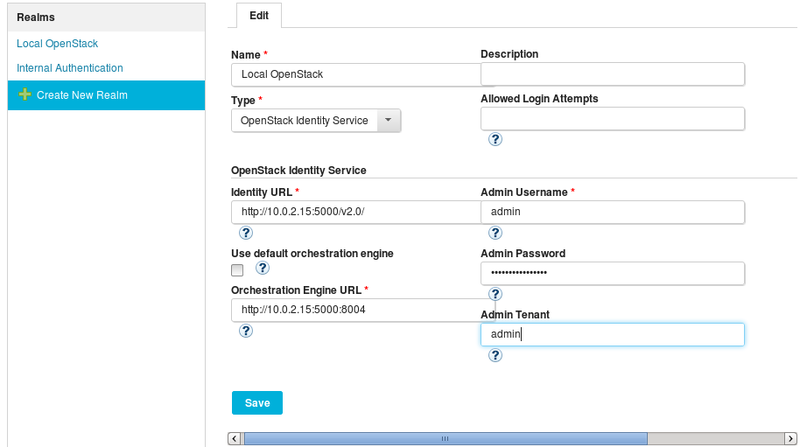 In the OpenStack Identity Service section the location of my identity service is “http://10.0.2.15:5000/v2.0/“. I clear the Use default orchestration engine check box, and specify the location of my (IBM extended) engine, “http://10.0.2.15:5000:8004“. 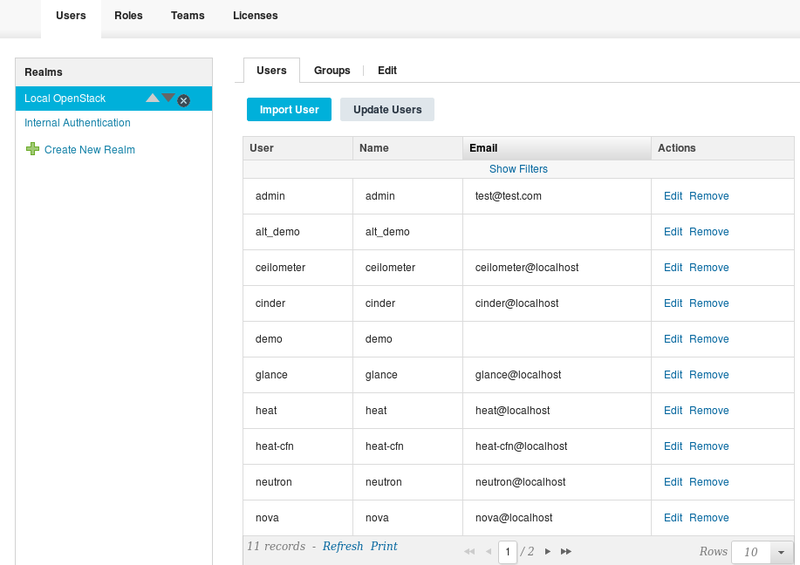 Now logging in as the OpenStack “demo” user lets me create and use blueprints using resources from my OpenStack cloud. 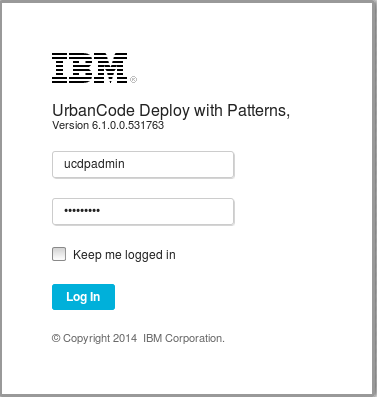 I chose not to have the installer connect UCDP to UCD so I follow “Connecting to IBM UrbanCode Deploy” to do so now. After restarting the UCDP Tomcat server I can now access and use components defined in UCD. 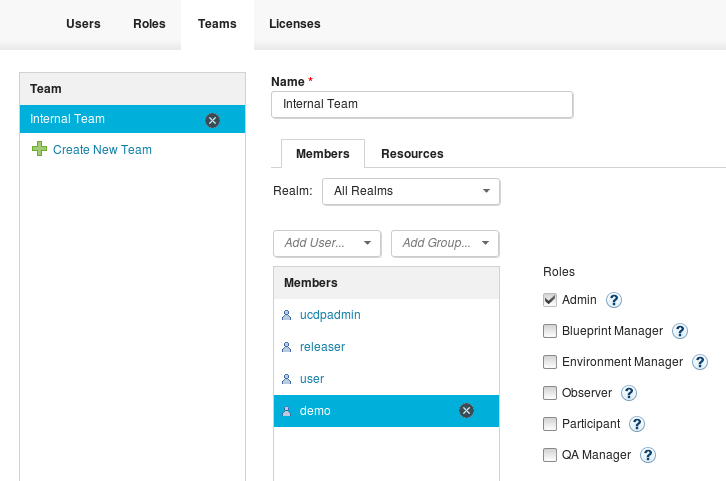 In addition I can pick a UCDP blueprint when creating new environments in UCD. That’s all it takes to connect UrbanCode Deploy with Patterns with an OpenStack Cloud and UrbanCode Deploy. 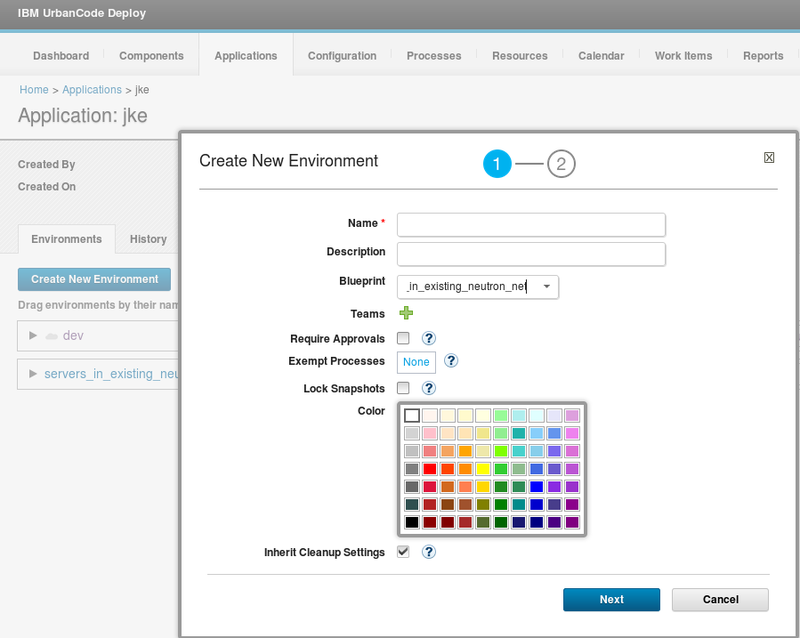 There’s a nice 10 minute demo of key UCDP features at https://developer.ibm.com/urbancode/videos/ibm-urbancode-deploy-patterns-10-minute-demo/. More coming up on using UCDP with OpenStack, Amazon EC2 and I will be revisiting Cooking up deployments on stacked clouds and UrbanCode Deploy with vSphere and Chef with UCDP. Good timing, one of people here in Japan wanted to know about the detail of this feature ! I’m getting the following errors on the next step. Any Idea? Thanks for your reply. I got this one resolved by extending our heat engine to include those resource types.